We are a young company of people dedicated to changing the paradigm in health care and think big! ​Our passion is changing the way health care works. And we're dedicated to making a difference. We are a family of individuals who strongly believe that health and healing no longer has to be as difficult as it's been in the past. 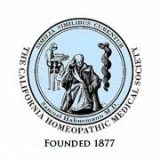 ​While applying homeopathic principles, we provide a completely new approach to health care based on 21st century science, technology and quantum physics that restores health at its source. 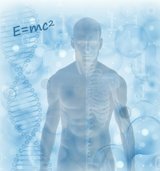 By looking at the physics underlying the biochemical nature of the body, we can now accurately read the human body-field and tune it to engage the body’s self-healing ability so that the body can more easily return to optimum function and health, in the most natural and safe way - often far beyond what we typically experience with our chronically compromised bodies. 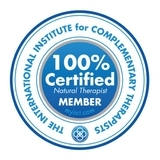 ​Our mission is to empower all individuals with affordable, science-based technologies and new holistic therapeutic solutions that can restore optimal health and well-being throughout the body, mind and spirit - in the most natural and supportive way. We are also very committed to help the men and women who have served in the military and often have been left behind with their emotional and spiritual “wounds of war” as they return to civilian life. Without a sense of purpose and value our veterans continue to be lost in their military experiences and continue being separated from family, friends and community. 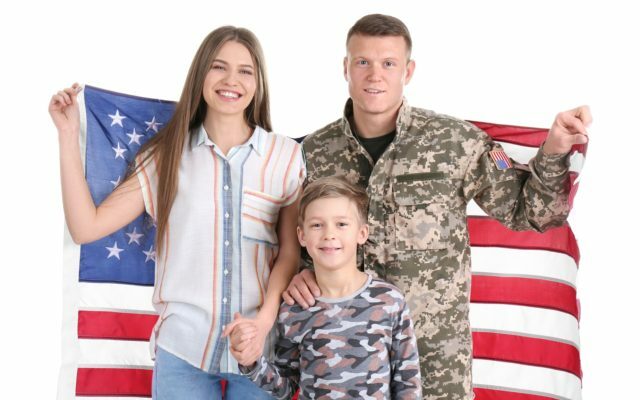 As a Pathways for Veterans certified research and wellbeing center we provide veterans with access to complimentary alternative healing modalities that can help them re-purpose themselves in mind, body and spirit, and manage their anxiety, stress and insomnia, commonly known as Post Traumatic Stress Disorder (PTSD). is a wonderful 501(c)(3) nonprofit organization that serves veterans and is dedicated to help them transform their life. Our vision for the future is to be a leader in the bioenergetic and information medicine space that’s beginning to emerge, by bringing new therapeutic solutions, related research and technologies, clinical studies and awareness together with our partners to the general public. Doing so will help empower each individual to better manage and restore their own health and wellness. Here at Juneva, we are a truly diverse and international family. We strive to keep our heads and hearts plugged into the unique cultures, needs and wellness goals of each client around the globe. 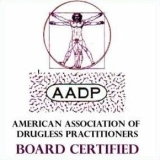 Each member of our team has a very special role, as well as his or her own intimate connection with this work and our mission to revolutionize health care. We’d love to be part of your personal health and wellness journey and help you live your life to the fullest potential! 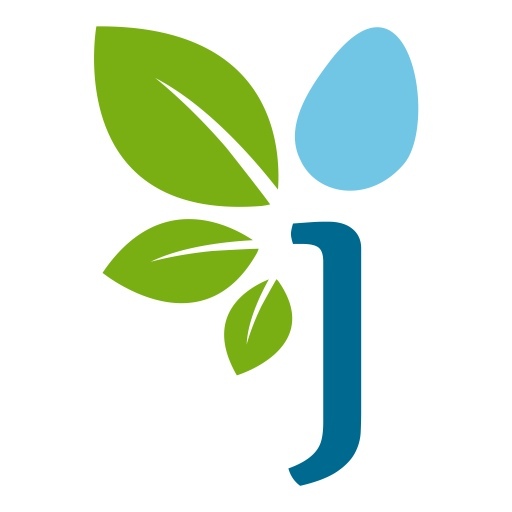 Wolfgang is the founder and visionary behind Juneva Health. His personal drive and passion is to help clients around the world to better manage and restore optimal health throughout their body in the most natural and supportive way. He takes a personal approach to health care, getting to know clients and connecting on an emotional level to fully understand their individual health situation. He strongly believes that people should be in charge of their own health and works tirelessly to bring this 'new medicine' to wider public awareness. His work includes seminars and events on health, energy and information. 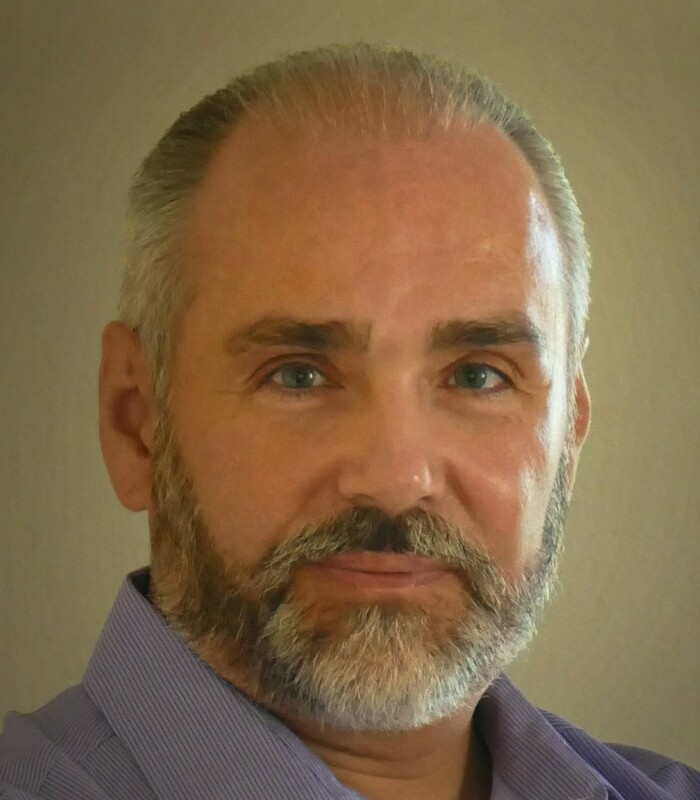 Wolfgang is a NES-certified bioenergetic and homeopathic practitioner who graduated from the Los Angeles School of Homeopathy. He has an engineering and science background with a bachelor’s degree he received in Austria, and also holds a DBA. Carmen enjoys connecting with a diverse spectrum of clients and believes that empathy, personalized guidance, and cutting-edge medical technology, such as provided by Juneva Health, are the hallmarks of excellent care. She manages the front offices' daily operations and is our primary scheduling coordinator. Carmen strives to create a comfortable environment for our clients by being supportive, approachable, and an attentive listener. Her pleasant personality will make a lasting impression. She is fluent in Spanish and has volunteered with La Clinica de La Raza, one of the largest community health centers in California, that provides accessible health care for the diverse communities they serve. 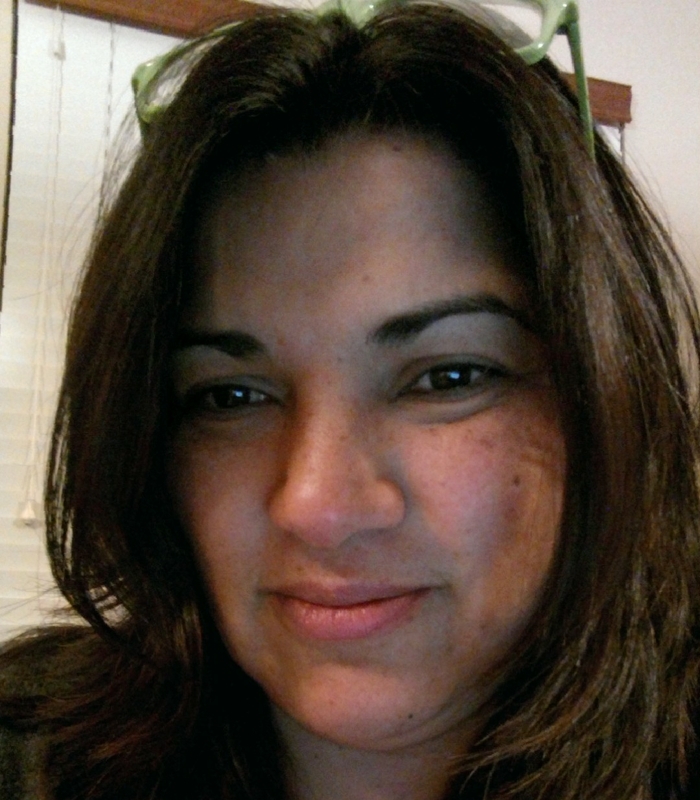 Carmen has completed her training as health educator and is currently pursuing her bachelor’s degree in sociology. If you or your company want to help veterans transform their lives, you can make a charitable donation to the Pathways for Veterans organization and thereby enable a veteran to join the 90-day program designed to help them re-purpose themselves in mind, body and spirit.